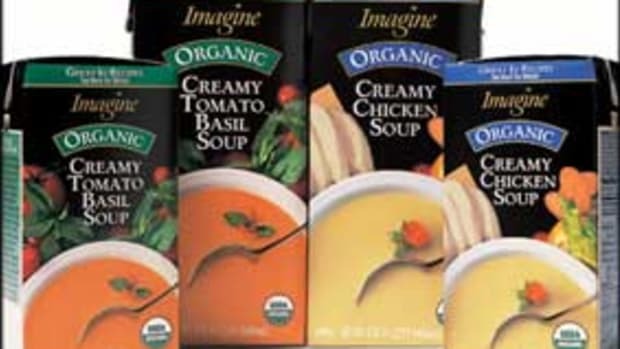 When celebrity chef Wolfgang Puck introduced his line of canned soups in 1998, it was only a matter of time before he would decide to go organic. The Austrian-born restaurateur recently teamed with Country Gourmet Foods to manufacture 10 varieties of Wolfgang Puck Gourmet Organic Soups, based on some of his most popular restaurant creations. 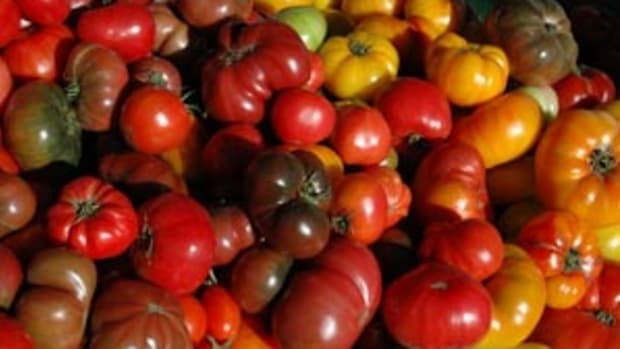 "Wolfgang Puck has always used the freshest and best-tasting ingredients in the recipes at his restaurants, including the famous Spago," says Mike McGrath, president of Country Gourmet. 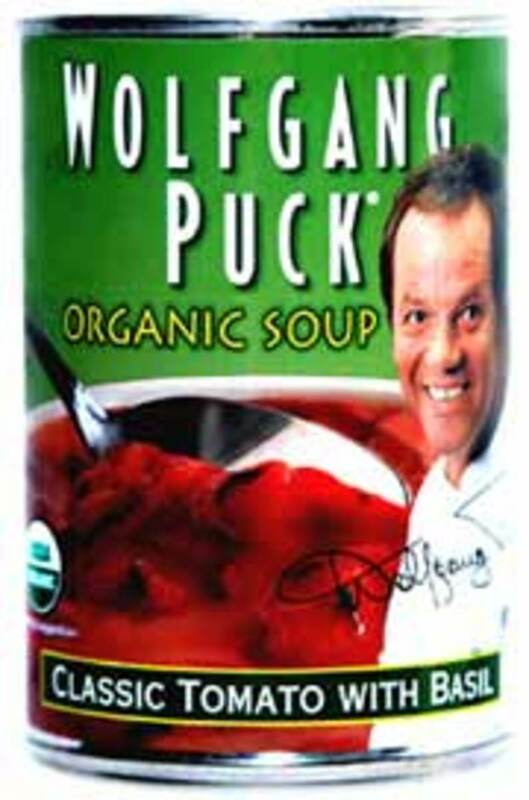 "We introduced an organic soup to complement our original line of soups, allowing those who choose only organic products to enjoy the experience of Wolfgang Puck soups," he tells OrganicAuthority.com. Eight organic varieties initially debuted: Chicken & Egg Noodles, Chicken with Wild Rice, Classic Tomato with Basil, Old-Fashioned Potato, Classic Minestrone, Thick Hearty Vegetable, Thick Hearty Lentil & Vegetables and Creamy Butternut Squash. Soon to join them are Spicy Bean and Tortilla. 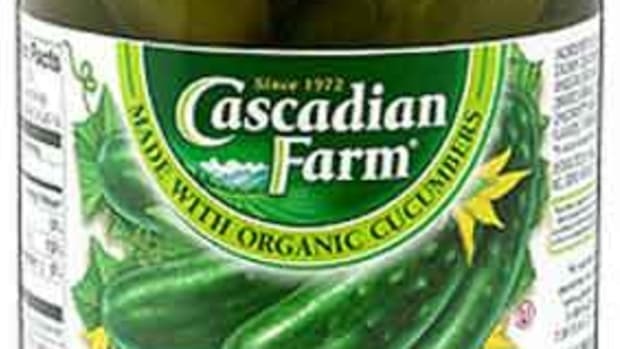 "While formulating the recipes, we examined many of the existing brands of organic canned soup and found them wanting," McGrath says. "They were thin, flavorless and truly lacked imagination." So, McGrath sat down with Puck, and they discussed how to modify each recipe for the canning process. It&apos;s a ritual they repeat every time a new flavor launches. 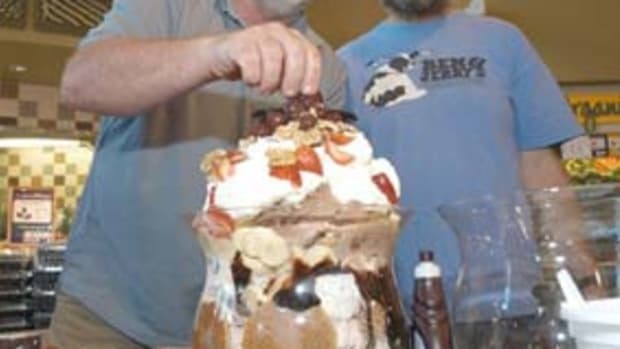 "When we&apos;ve replicated it as best we can, it&apos;s ready," he says. "When using organic ingredients, there&apos;s no reason not to make a great soup." 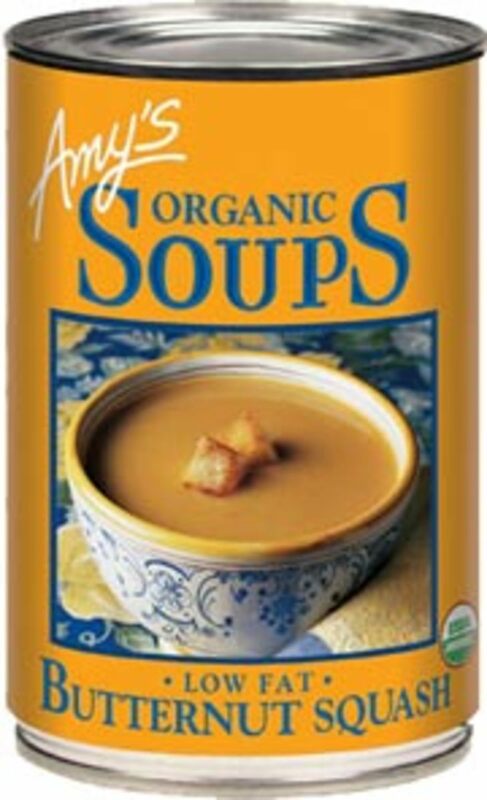 Amy&apos;s Kitchen, a leading manufacturer of organic foods, also has soup on the menu, with about 20 varieties to choose from. Top sellers include Butternut Squash, Lentil Vegetable, Chunky Tomato Bisque, Pasta & 3 Bean and Split Pea. Especially popular among children is Amy&apos;s Organic Alphabet Soup, a vegan version of the spell-while-you-spoon classic. Amy&apos;s Kitchen owners Andy and Rachel Berliner take pride in the fact that their company is a true family affair, lovingly named after their only child. "We&apos;d both been vegetarians for 20 years before Amy came along," says Andy. "Suddenly, there was no time to shop and prepare for the garden-fresh, organic vegetables we loved. We knew we weren&apos;t the only family in that position." Amy&apos;s Kitchen has recently added four new flavors to its soup lineup: Chunky Vegetable, Corn Chowder, Fire Roasted Southwestern Vegetable and Potato Leek. Soup can be a nutritional "souper-star," but read product labels carefully, experts advise. 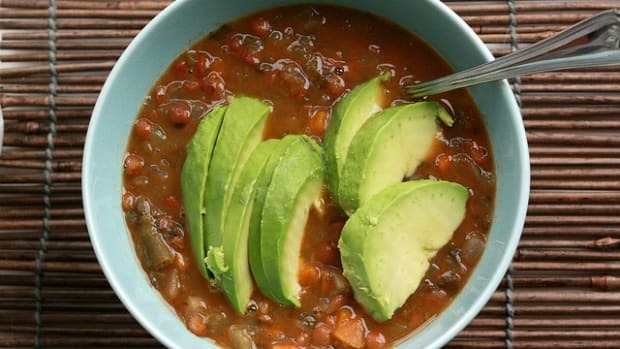 "Most soups contain vegetables-a plus in everyone&apos;s diet," says Kaayla T. Daniel, PhD, CCN, a board-certified clinical nutritionist based in Santa Fe, New Mexico, and author of The Whole Soy Story. "Many contain lentils or beans, which are nutritious sources of fiber. Soups give people a feeling of fullness and satisfaction. 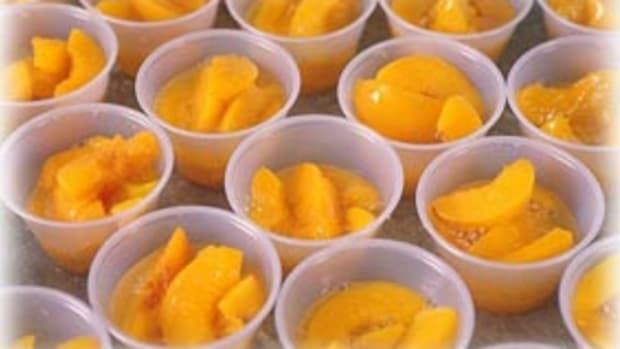 As a slowly eaten food, they can suppress the appetite and help manage portion sizes for weight control. "The downside of soups is that few people make them from scratch at home," she tells OrganicAuthority.com. "Readymade soups sold at supermarkets or restaurants tend to be very high in sodium and almost always made from a base of hydrolyzed vegetable protein, which contains neurotoxic MSG and related compounds." 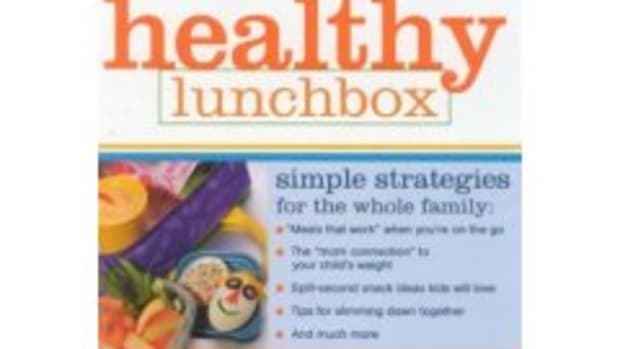 "The right kind of soups are a healthy choice for lunch because they are usually low in calories, contain lots of vegetables, some protein and a little healthy fat," adds registered dietitian Cindy Heroux, owner of the consulting firm Speaking of Wellness in Orlando, Florida, and author of The Manual That Should Have Come With Your Body. 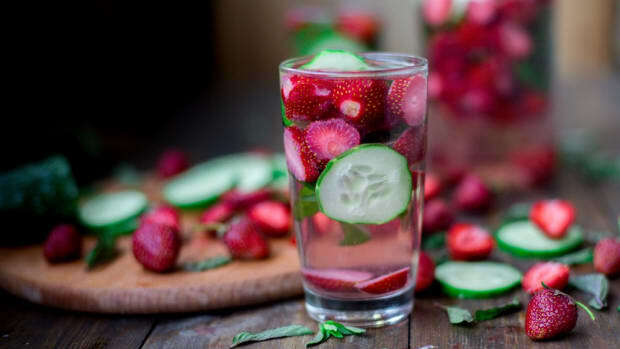 "The liquid helps you to feel full faster so that you don&apos;t eat more than you need. Anything that contains lots of vegetables is going to be a good source of vitamins, minerals, fiber, antioxidants and phytochemicals. If it contains beans, meat, poultry or fish, it will also have protein, so it can be a very balanced meal. "If you are watching your sodium intake, be careful about canned soups, as they tend to contain a lot of salt," she tells OrganicAuthority.com. "Heavy cream-based soups are likely to be high in saturated fat and calories, so stick with vegetable or clear broth-based soups."